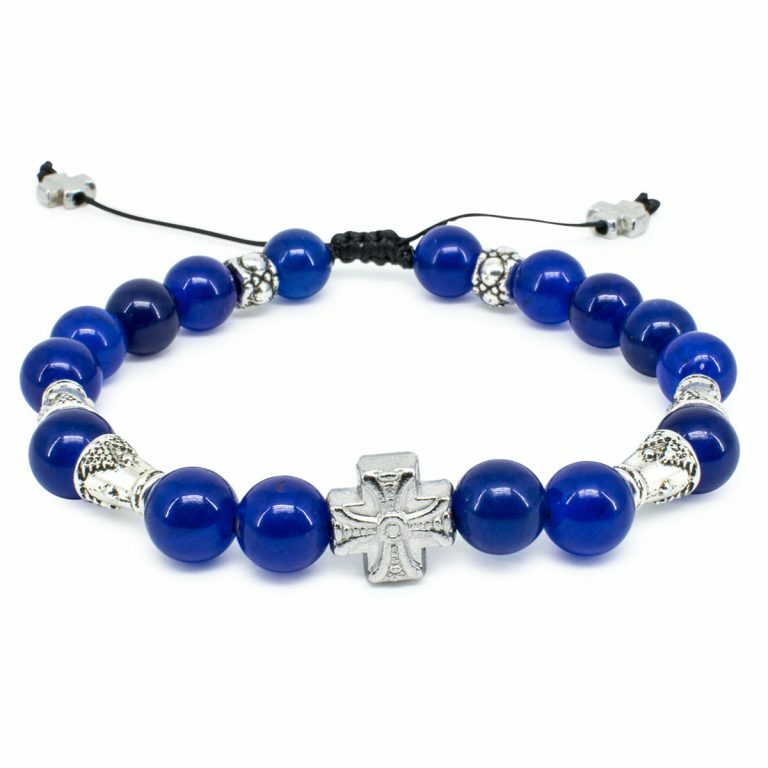 This dark blue Jade stone Orthodox bracelet is called “Darkmoon and is from our new Stone Deluxe Collection. 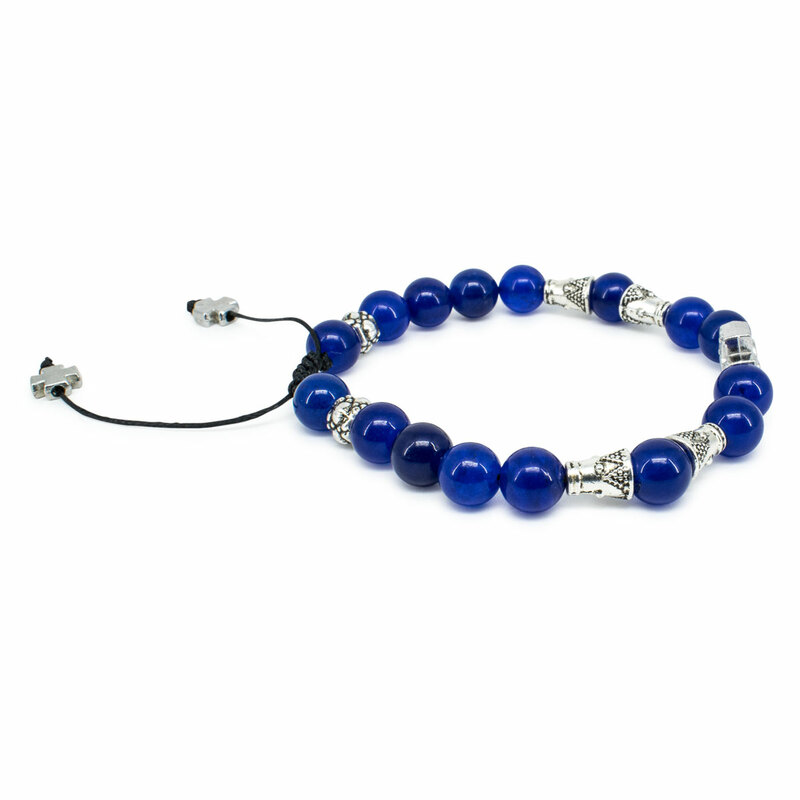 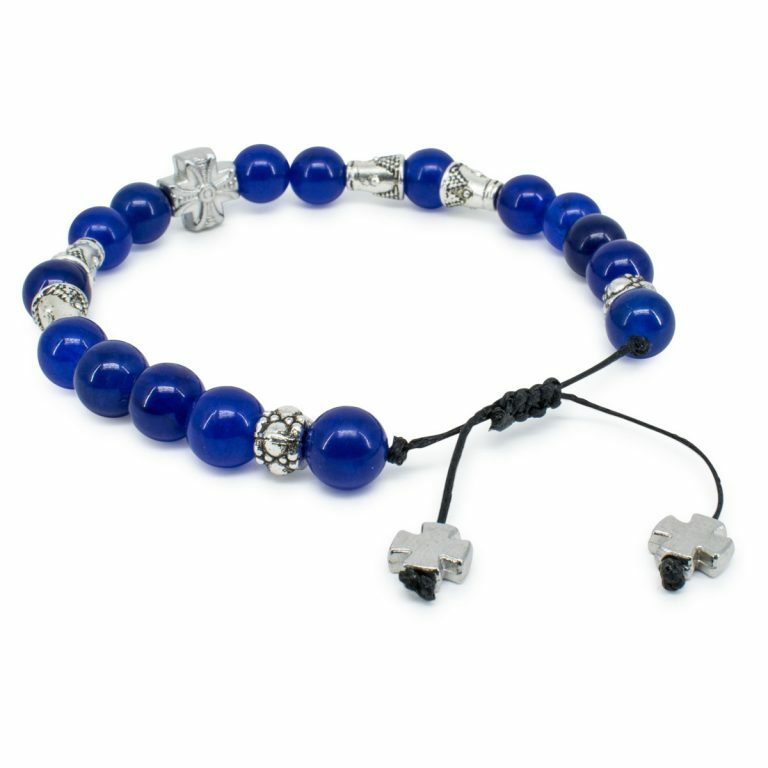 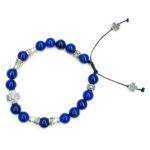 This bracelet is made of genuine dark blue Jade stone beads, metal decorative divider beads and one metal cross bead. 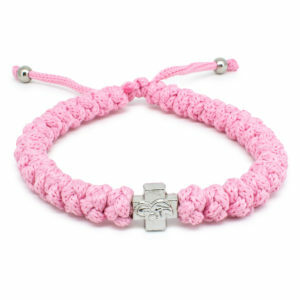 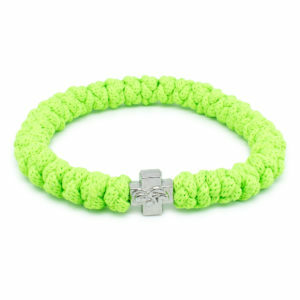 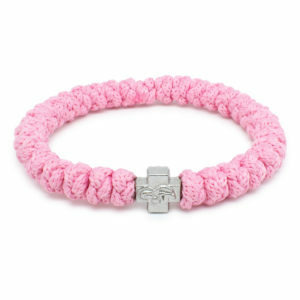 This bracelet is handmade and unique.